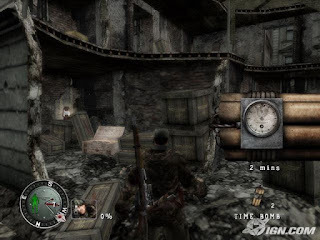 Sniper Elite ps2 iso Sony Playstation 2,Sniper Elite takes place in war-torn Berlin during the final days of World War II. As the Soviets and Germans are locked in a life and death struggle, the western Allies fear the looming Cold War. Assuming the role of a lone American sniper trained by the OSS, a player must infiltrate hostile enemy environments using their stealth and sniping skills and keep the Soviets from shifting the balance of power. 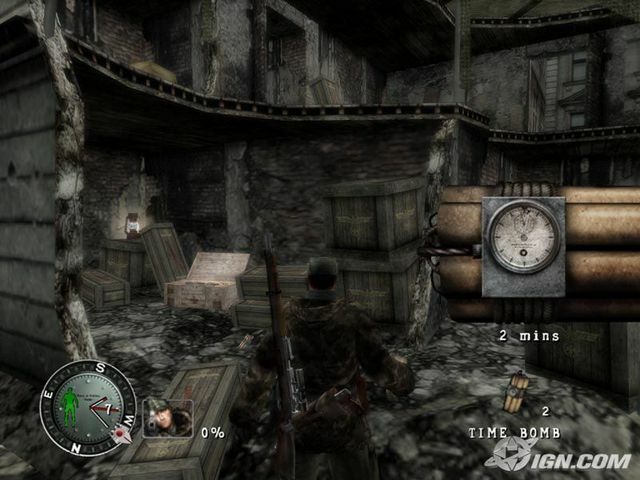 The player’s mission will span 28 sensitive and challenging missions. 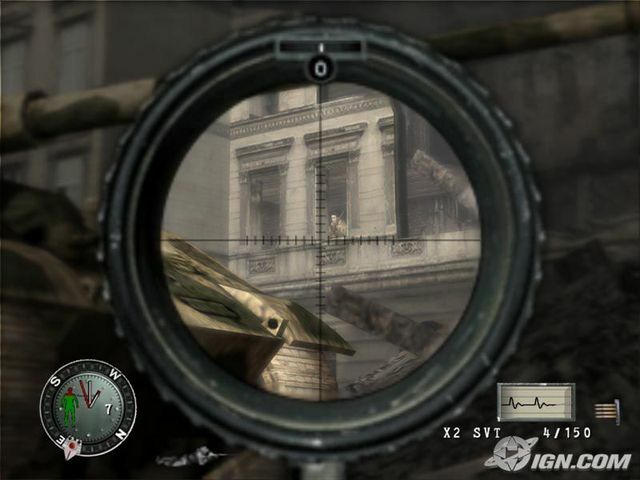 When sniping, a player must use gravity, elevation, wind speed and direction, heart rate, breath, posture, background noise and other conditions to successfully hit their mark. 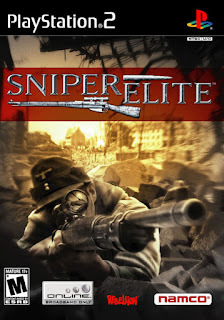 When a mission is accomplished, a player can engage in 2-player co-op, 8-player deathmatch or multiplayer network play.Realistic WWII sniper simulation Gain access to the precise sniping position by taking out key enemy obstacles machine gun nests, guard posts, and sentries. 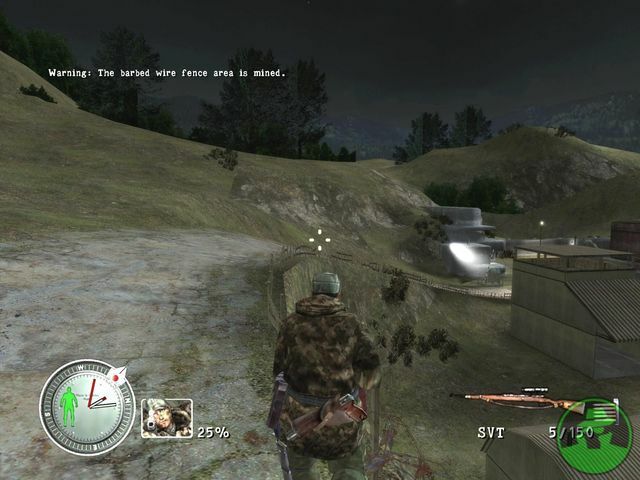 28 sensitive and challenging missions use stealth and skill to infiltrate hostile enemy territory. Hone your sniping skills use gravity, elevation, wind speed and direction, heart rate, breath, posture, background noise, and other conditions to successfully hit your mark. 4 modes of play — single player, 2-player co-op, 2-player death match, and multiplayer network play. In-depth non-linear levels and sophisticated enemy AI — freely explore war-torn Berlin and find your window of opportunity to line-up the perfect shot.